Most of us who ply our trade in building and testing apps for iPhone and Android are getting ready for the next big thing - Google glass. 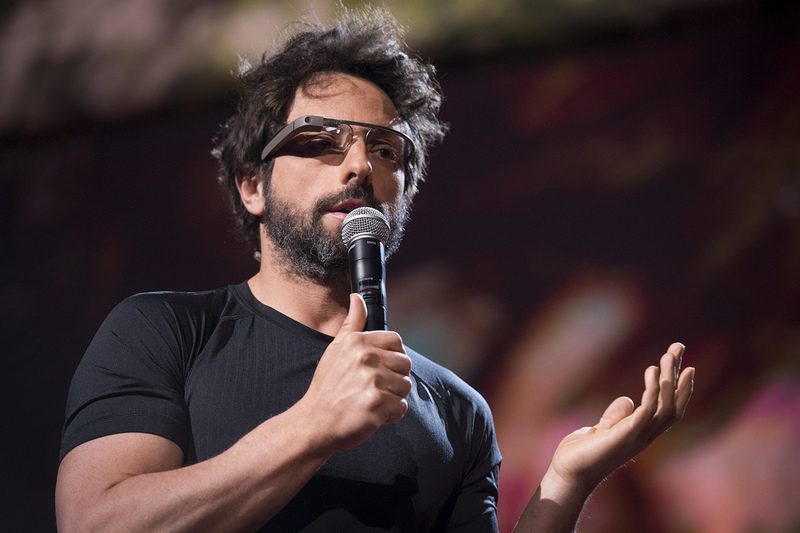 Google released a beta version of the Google glass to a handful of developers to use and build apps. It already has third party apps from Facebook, Twitter, Evernote, etc. This is quite amazing for a product which is still in it’s infancy. You can also take photos, videos and make phone calls with the glass.